The sustainable energy landscape has changed substantially since SEAS was set up. There has been continuous drop in equipment costs making clean energy cost competitive especially in the case of solar and wind. Conversations have now moved from just generation technologies and energy efficiency to, smart grids, storage, block chain technologies, distributed generation, and no longer the need to have base loads from traditional source of energy like coal, oil and gas. These new conversations are set to make a big impact and will enhance & accelerate the energy transition. 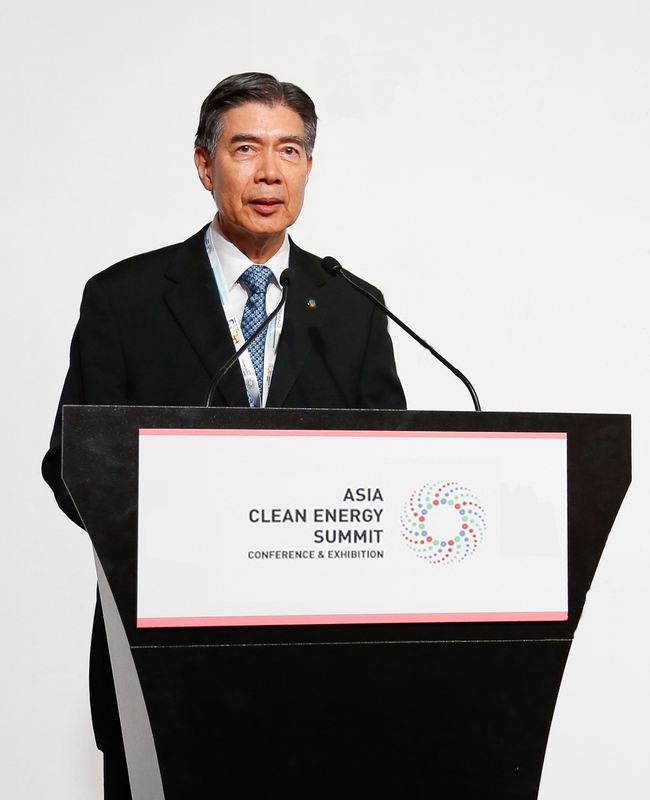 Singapore is on a path of transitioning and transformation to a low carbon economy and the introduction of carbon tax and open electricity markets are steps in that right direction. As such, SEAS and our members are continuing to push the envelope to accelerate the adoption of cleaner technologies and energy efficient processes and will continue to engage the government through dialogue and white papers to help smoothen the policy framework when required for scaling up the adoption of renewables, storage and energy efficiency. We therefore look forward to welcoming sustainable energy companies to SEAS so that they can join our networks and together grow the sustainable energy sector and in the near future to establish Singapore as a hub for sustainable energy.